For his third album as a leader, second for Justin Time, Curtis has fashioned a wonderfully blended group that works so well that it already has its own sound. The sidemen he has chosen struck a powerful empathy. Billy Hart and John Hicks, born in 1940 and 41 respectively, are the veterans here. Both are consummate and ubiquitous musicians who have always been very open-minded musically, which accounts for their longevity and vitality as artists. Hicks, who plays on A Walk In Serendipity, his own Two Heartbeats and pianist Paul Arslanians Pas De Toi, first played with Curtis in Betty Carters band and was a frequent member of Horizon in the 80s. At age 48, Steve Nelson is Lundys contemporary. An outstanding musician on a neglected instrument, this vibist gained immediate acceptance when he hit New York in 1980 playing with Kenny Barron and David Newman among others. He appeared on Lundys 1987 album. On this session, hes responsible for the aptly named Shape Shifting. Mark Shim and Anthony Wonsey are the youngsters of this ensemble. Born in Jamaica and raised in Canada, tenor saxophonist Shim was a student in the excellent jazz program at William Patterson College in New Jersey which gave him proximity to New York where he became a member of the Mingus Big Band. Betty Carter proved a major supporter and brought him to Blue Note Records in 1996. His first album Mind Over Matter included Lundy on bass and contained the first versions of his Snake Eyes and Curtiss ballad Oveida. He has a clean articulation on tenor that is reminiscent of Wardell Gray and he¹s a a wonderful soloist with a solid foundation and a healthy sense of adventure. The same can be said of pianist Wonsey, a Berklee graduate who has worked with Roy Hargrove, Kenny Garrett, Carl Allen and, most frequently, Nicolas Payton. Listen to the choices he makes during his solo on Love Transforms; his is a very fresh musical mind. His compositional contribution here is Carmen, dedicated to Curtiss vocalist sister. 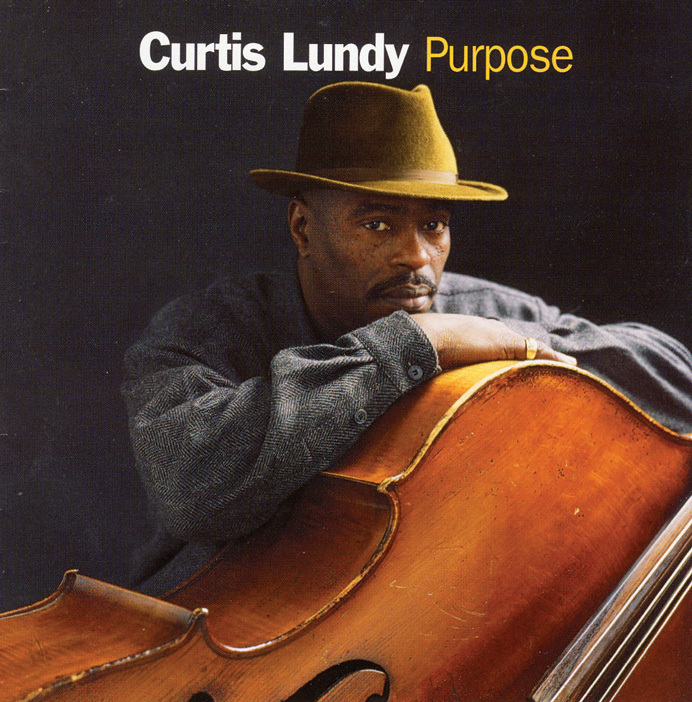 Anthony appeared on both previous Lundy family CDs on Justin Time (Curtiss Against All Odds and Carmens This Is Carmen Lundy). Each musician on this album is an accomplished, creative artist and each plays superbly and concisely, but what makes this album something special is the empathy that these men were able to forge and share. The distinctive sound of this ensemble is beautifully recorded. The material is carefully chosen not just for suitability but also for the variety and pacing necessary for a truly rewarding listening experience.This is music with a purpose.